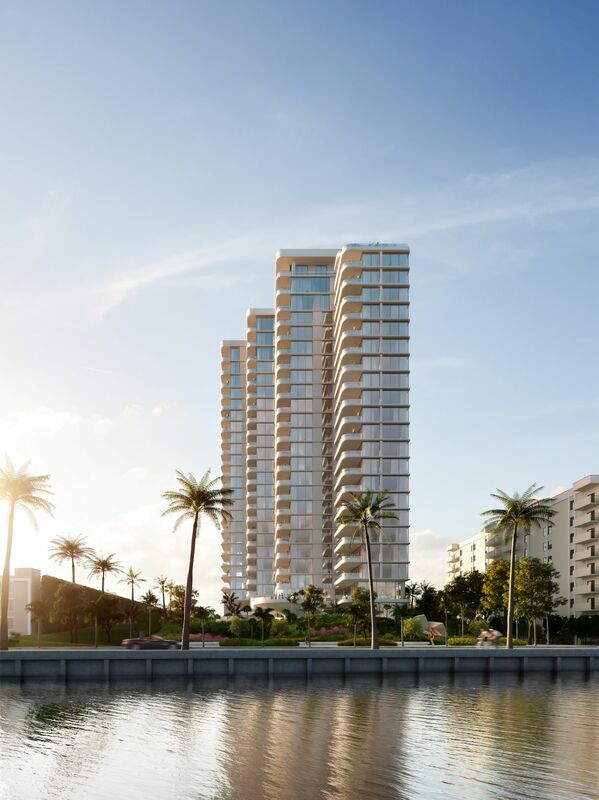 Great Gulf, an internationally award-winning Canadian real estate developer is scheduled to break ground this March on a stunning residential tower in Florida. La Clara, designed by world-renowned architect Siamak Hariri is a luxury 83 unit, 25-story high-rise residential building on Flagler Drive. Great Gulf is a vertically integrated residential developer with 18 high-rise condominium projects currently under construction in North America. The building will be unique with every unit having views of the Intracoastal Waterway, and most will include vistas of West Palm Beach and Palm Beach Island. It’s conveniently located minutes away from the Kravis Center for Performing Arts and Worth Avenue, and next to the Norton Museum of Art. La Clara will feature amenities to make it a complete community – an elegant building that focuses on lifestyle. Private terraces and public spaces are inspired by the lines of a luxury yacht. La Clara will feature one to three-bedroom condominium units ranging from 1500 to over 3000 square feet, starting at $2 million. Luxury finishes throughout include Miele appliances and Snaidero contemporary, bespoke kitchens. Occupancy is scheduled for 2021. Florida Consultation offers psychopharmacology services by a specialist physician and Professor, as well as psychotherapy services by Doctoral-level therapists.